REISHI MUSHROOMS are able to slow the aging process, detoxify the body, reduce blood pressure, eliminate inflammation, prevent cancer, improve cognitive ability, and boost energy. Although some people don’t like the idea of eating fungi, mushrooms are one of the most popular and beneficial types of food on the planet. 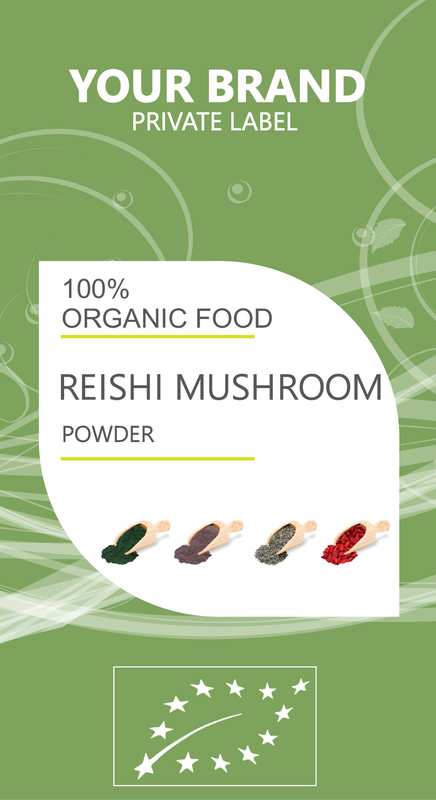 Reishi mushrooms, in particular, have been relied on for thousands of years in the Asian region, but has recently come to the attention of the wider world. Scientifically know as Ganoderma lucidum, “reishi” is the name by which these beneficial mushrooms are known in Japan, while in China, they are called lingzhi mushrooms. Lingzhi mushrooms as a group actually represent a species complex of fungal entities, many of which are in use throughout the world.These fascinating fungi are so potent because of their unique collection of organic compounds and components, which include triterpenes, alkaloids, sterols, and various essential polysaccharides.